by Karl Pflock & Peter Brookesmith, eds. 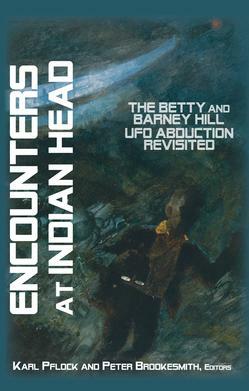 September 1961: Near Indian Head, New Hampshire, Betty and Barney Hill have a disturbing encounter with a UFO while driving home from a short vacation. Later, under hypnosis, the couple recall having been abducted by aliens. October 1966: John Fuller’s book, The Interrupted Journey, based on the Hills’ story, is published, and becomes an immediate best seller. October 1975: NBC airs the story in a made-for-TV movie titled The UFO Incident. James Earl Jones portrays Barney Hill, and Estelle Parsons plays Betty. 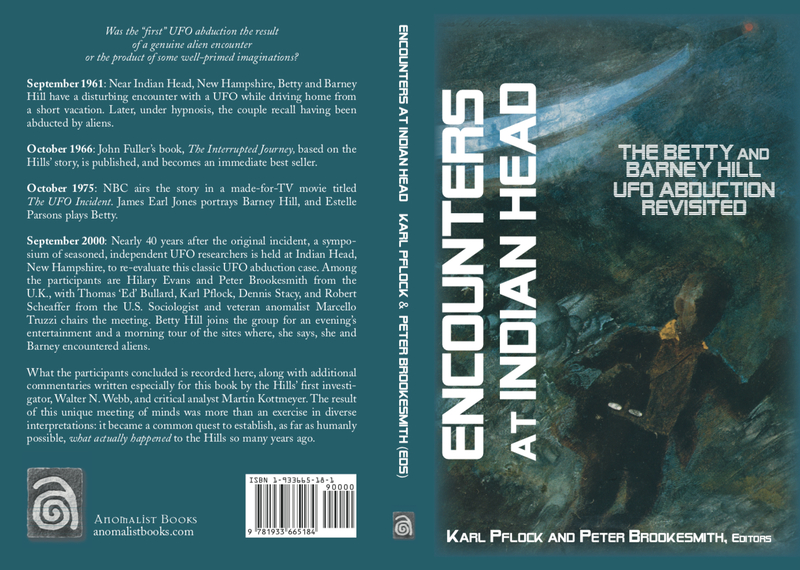 September 2000: Nearly 40 years after the original incident, a symposium of seasoned, independent UFO researchers is held at Indian Head, New Hampshire, to re-evaluate this classic UFO abduction case. Among the participants are Hilary Evans and Peter Brookesmith from the U.K., with Thomas ‘Ed’ Bullard, Karl Pflock, Dennis Stacy, and Robert Scheaffer from the U.S. Sociologist and veteran anomalist Marcello Truzzi chairs the meeting. Betty Hill joins the group for an evening’s entertainment and a morning tour of the sites where, she says, she and Barney encountered aliens. What the participants concluded is recorded here, along with additional commentaries written especially for this book by the Hills’ first investigator, Walter N. Webb, and critical analyst Martin Kottmeyer. The result of this unique meeting of minds was more than an exercise in diverse interpretations: it became a common quest to establish, as far as humanly possible, what actually happened to the Hills so many years ago. Editor Peter Brookesmith was co-creator with Karl Pflock of the Indian Head Symposium.He spent some years as an advertising copywriter, and then took a degree at the University of York, England, in English and French literature; his D.Phil. thesis concerned anthropological, musicological, and sociological connections between pre-industrial Anglo-American folk music and rock music of the 1960s and ’70s. He next worked for the Nuffield Foundation, editing science texts for schools, before going into mainstream publishing. He has written books on firearms and shooting techniques, past and future plagues, domestic bugs and bacteria, and equine psychology, as well as four (one co-authored with Paul Devereux) largely skeptical books on UFOs. He is also a regular if infrequent contributor to Fortean Times and Magonia, and lives and works in rural England. Editor Karl T. Pflock was a writer, consultant, and UFO researcher, and at various times served as a CIA intelligence officer, congressional staffer, and deputy assistant secretary of defense. He held a degree in philosophy and political science from San José State University. His articles on UFOs appeared in such journals as Omni, Fortean Times, the International UFO Reporter, The Anomalist, Fate, The MUFON UFO Journal, Cuadernos de Ufología (Spain), and the MUFON 1995 International UFO Symposium Proceedings, and he contributed a chapter to UFOs 1947-1997 (Evans and Stacy, eds.). His Roswell in Perspective, a book-length monograph on his investigation of the Roswell “crashed-saucer” incident through March 1994, was published by the Fund for UFO Research in 1994. His Roswell: Inconvenient Facts and the Will to Believe (Prometheus, 2001) is now in its second printing, and a French edition is planned. Shockingly Close to the Truth! (Confessions of a Grave-Robbing Ufologist), written in collaboration with James W. Moseley, was published by Prometheus Books in 2002. 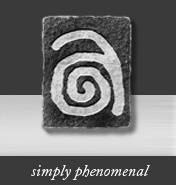 In 1998, he was named Ufologist of the Year by the National UFO Conference. His interest in UFOs was virtually lifelong, inspired in part by his own sighting as a boy in 1951 or 1952. In latter years Karl Pflock lived and worked near Albuquerque, New Mexico; he passed away at home on June 5, 2006. Was the “first” UFO abduction the result of a genuine alien encounter or the product of some well-primed imaginations? “It’s an exemplary debriefing on how a story grew in the telling, influencing the content of many ‘abduction’ experiences to follow and, in turn, giving birth to the ‘missing time’ school of self-referenced and highly subjective (but very bankable in terms of media) ufology. The lack of consensus on what happened to the Hills reflects a healthy division of opinion in ufology.” — Bob Rickard, Fortean Times, which gave it a perfect "10" and called it “Intelligent, wide-ranging and a must have for UFOlogists."